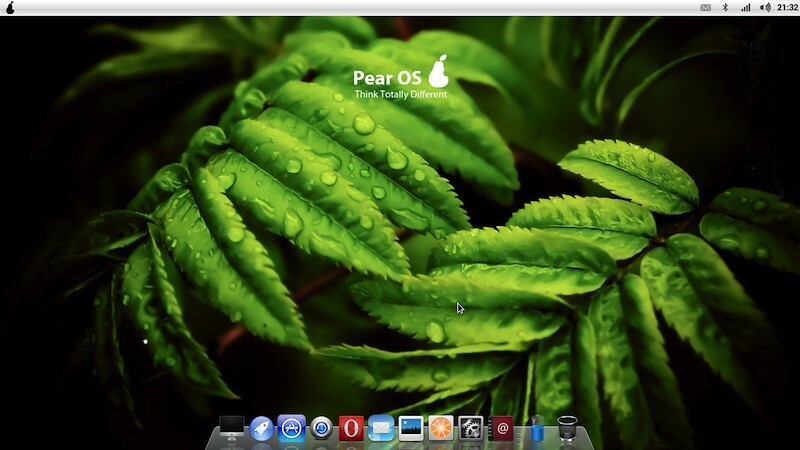 Pear OS Linux has announced the release of Pear OS 3.0, an Ubuntu-based desktop distribution with a Mac OS X-like look and feel (as well as slogan): "Pear OS 3.0 'Panther' available. 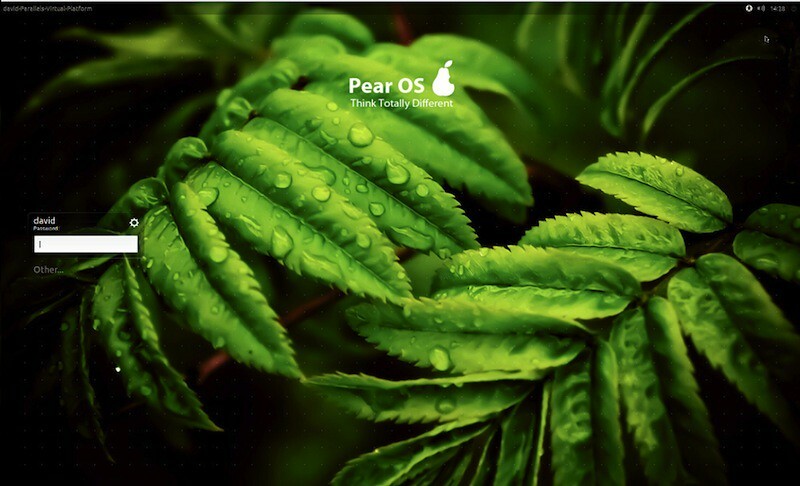 From the desktop you see when you start up your PC to the applications you use every day, everything is designed to be simple and intuitive. 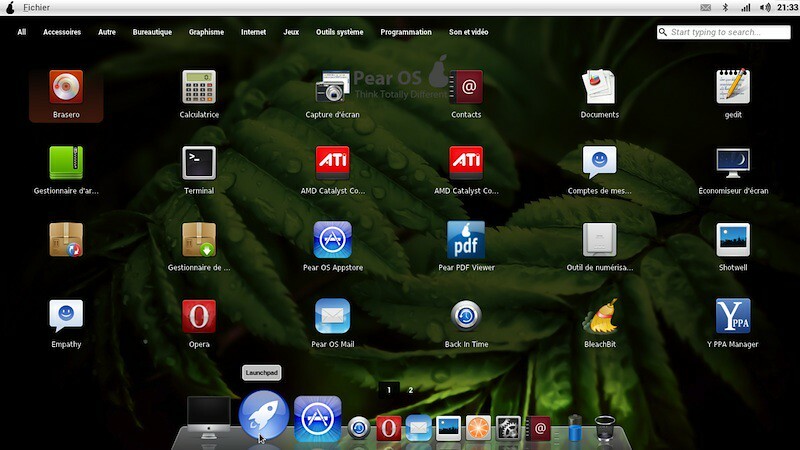 Of course, making amazing things simple requires some seriously advanced technologies, and Pear OS is loaded with them. 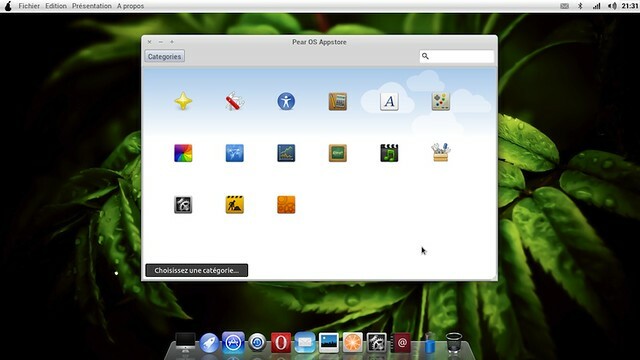 Working and playing on a PC is all about applications, so Pear OS makes it simple to find and open those applications fast. 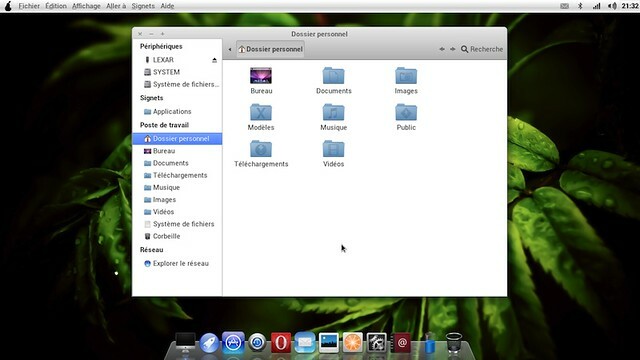 The Dock is a handy place on your desktop for storing and launching your favorite applications, and it makes switching between them a breeze." The release announcement doesn't offer any details, but the product page has some screenshots alongside much marketing talk.